Are you thinking of using OpenCart for your eCommerce site? OpenCart is an eCommerce solution made especially for the shopping community. OpenCart has already proved to be a worthy opponent to the bigger and older open-source shopping carts. 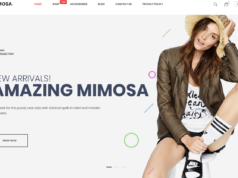 Today, we would like to draw your attention to best 5+ Multi-purpose OpenCart Themes & Templates for your online stores. We are sure these Multipurpose OpenCart Themes will make your store become more professional, secured, popular and increase your sales rate. 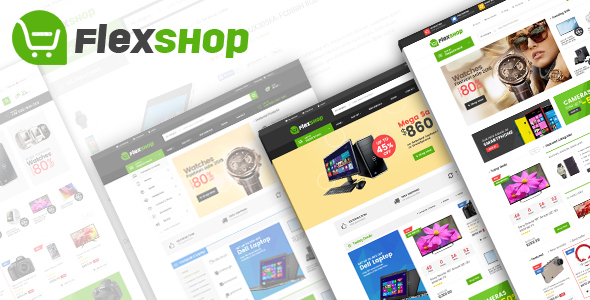 Flexshop – Multi-purpose Opencart theme is incredible flexibility and functionality. This theme is provided with MegaMenu Customer, Vertical Megamenu, Daily Deal, Featured Category, Category Tabs Slider, Product Tabs Slider, Quick View, Ajax Layered Navigation, Blog, and much more. With Category Tabs Slider, customers can see outstanding products in each category in each tab. Featured categories are displayed with a thumbnail image. Informative ‘Sale’ and ‘New’ stickers are tied in new and discount products as well. Information about your store, related tags, social network icons are displayed in the footer. 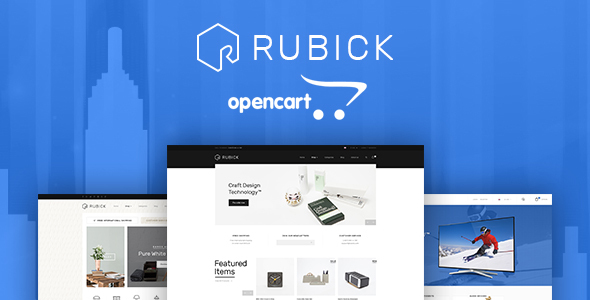 Lexus Rubick – Multi-purpose Opencart template is an outstanding multipurpose Opencart template designed for Furniture, Decor or Digital store. Lexus Rubick is super flexible to fit any layout based on powerful layout system. The stunning extensions help you build a fully functional eCommerce site without any third extension. 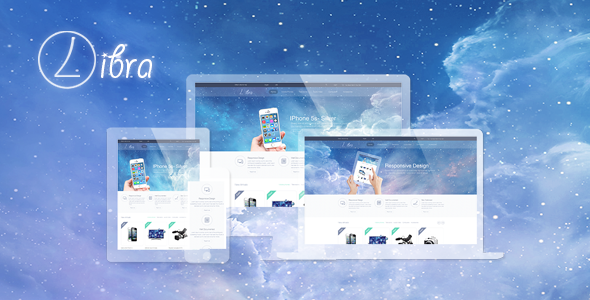 The theme is built with best Opencart drag and drop page builder with 50+ widgets integration. 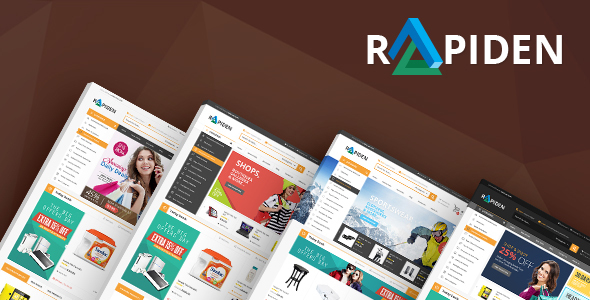 Rapiden is a Premium OpenCart Theme which is designed for large online stores with a modern layout and rich functionality to set up a store selling all types of goods. Rapiden Multi-purpose Opencart theme that provides you with everything that is needed to launch a store like – grid and list category views, product labels, integration with popular third-party solutions. 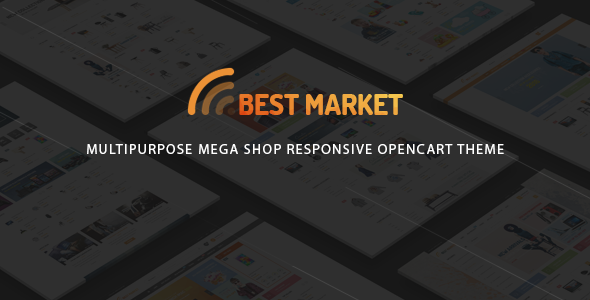 BestMarket is a beautiful and polished Multi-purpose OpenCart Theme ideal for fashion and digital and toys store. This theme is built with the latest technology and fully integrated with useful tools that make is customization very fast and easy. This versatile theme is built based on Bootstrap technology and coded using valid HTML5 and CSS3 techniques. 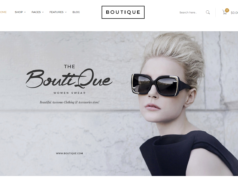 You can personalize your theme by choosing among the 6 unique homepage layouts to become your store. This theme supplies many features to create professional and unique eCommerce website. 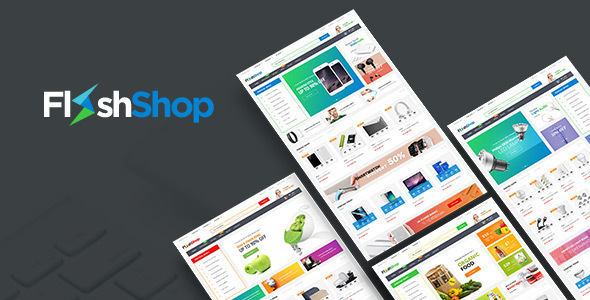 Pav Flashop is an advanced multi-purpose OpenCart Theme with amazing six unique demos for Mega shop, Digital, Fashion, Decor with professional design and powerful features to build beautiful E-Shop. 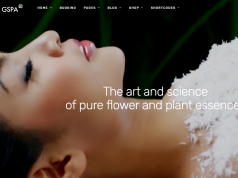 Pav Flashop is built with powerful Opencart Frameworks – Pav Framework & outstanding Drag and drop page builder to build stunning pages in minutes. The powerful search & filtering system helps user find their best fit products easier. 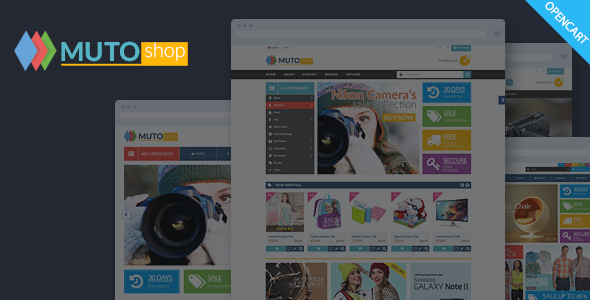 Muto – multipurpose opencart theme is a luxury and elegant design with 4 homepage layouts will be attracted at the first sight. You can easily create or change this site that meet your desire of future online store. Vertical Mega Menu shows many products categories with small & pretty thumbnail image. Header is very bright with colorful background and text, icons. 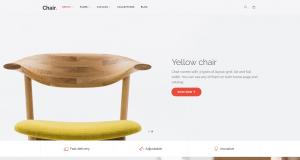 Libra – Multipurpose OpenCart Theme is a latest OpenCart Responsive theme of Towertheme. It will adapt to screen size and good on desktop as on mobile. 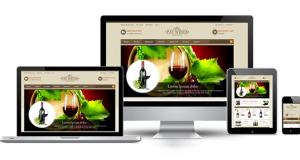 Libra is a multi purpose theme which will be suitable for your online store. It is a good choice for selling electronic products, sportswear,athletic equipment, fashion for men, women and accessories. Libra theme has three templates : electronic, sport and fashion. Each template has its own layout. Here is a nice and easy to configure.